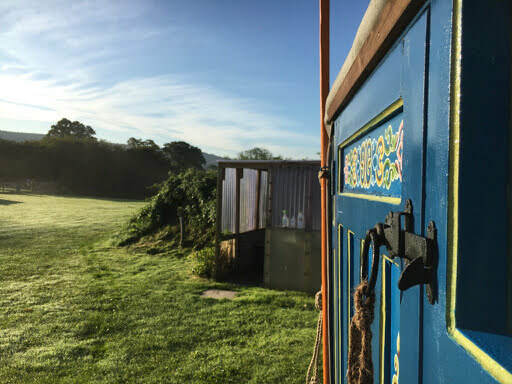 ​Discover Nature in Devon's Hidden Valley On a Unique Glamping Adventure. Welcome to Blackdown Yurts. 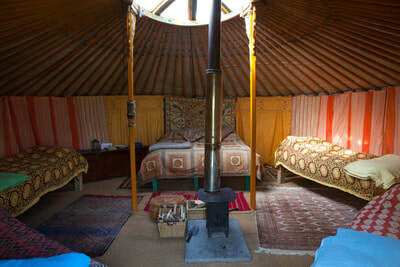 Holiday in our family-friendly yurts in a stunning rural location. 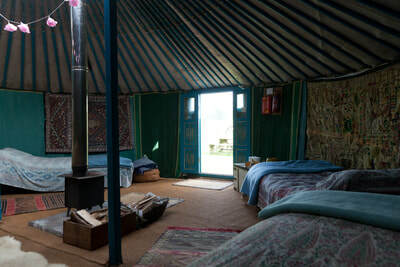 ​ Please take a look around our website and if you have any questions, our contact details are at the bottom of the page. Many thanks, Katie and Mark.